Click on this image to view full size image. The following birds have been spotted in the vicinity of Drift Creek Nature Center; all within the loop formed by Drift Creek unless otherwise noted with(*). Click on the √ in the left (Link) column to access photos and information from the Cornell Lab of Ornithology website. DCC Bird Guide: We provide guests with a one page laminated Bird Guide for the birds that have been identified at Drift Creek Camp through April 2012. This resource researched by Drift Creek Nature Center advisory board member, Jim Anderson, may be viewed at this link. DCC Bird Cards: We provide a set of Bird Cards with photos and information for the species identified at DCC. 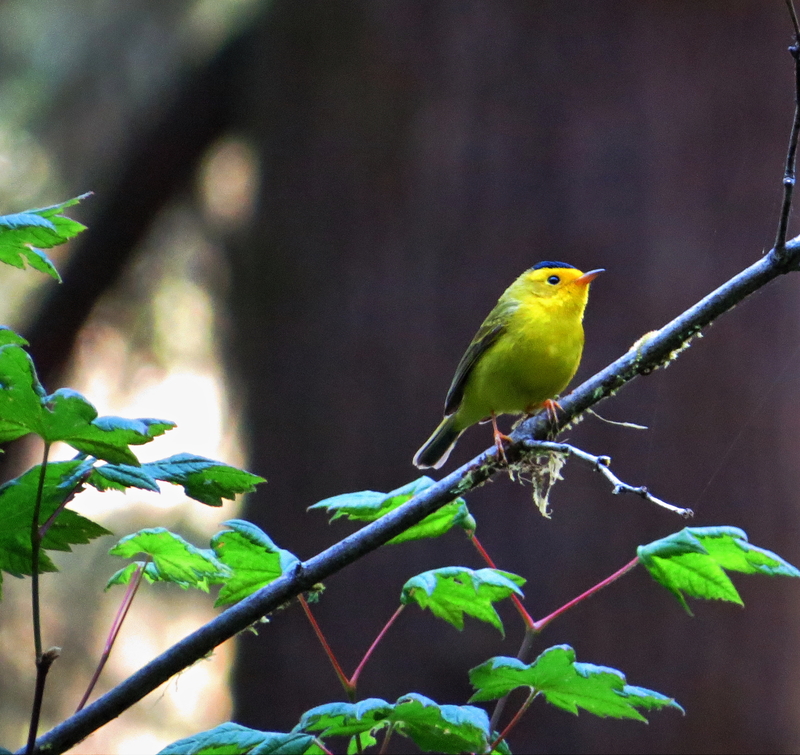 We have permission to feature photographs from the Gallery of Northwest birds by George Vlahakis. Photos for birds not found in his gallery were provided by local bird enthusiasts. View a pdf version at this link.